We host our annual Bulldawg Bash every year for the first game of the season. 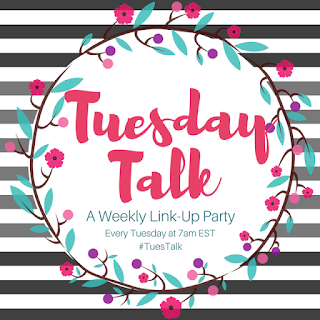 I work myself into a frenzy the week leading up to the party (which is this week and yes I am currently in a frenzy) But it all works out and everyone has a GREAT time! 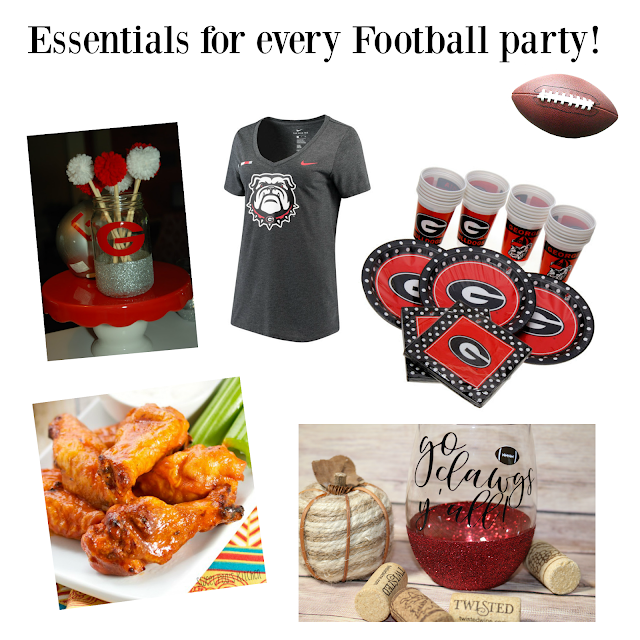 So here are my favorite essentials for a FOOTBALL PARTY! Decorations: I love this banner, how stinking cute is this wreath? I try to make as many as possible of my decorations! However, these tassels are too CUTE! But let's look at this wooden state of GA! Clothing: You can't have a Bulldawg Bash without the appropriate clothing. I love this shirt for myself! How precious is this one for Ella? I love this one for Ian! Ben LOVES getting the new coaches shirt! Paper Goods: This set from Sam's Club is just perfect! FOOD: Food is the most important part of the Bulldawg Bash! HA Ben is planning to smoke pork tenderloins and wings! I found this recipe for wings! It looks heavenly! Drinkware: Y'all I just couldn't help myself, of course, I had to include glitter drinkware! You can purchase this drinkware from my shop! What do you need for your football party? Are you even a football fan?